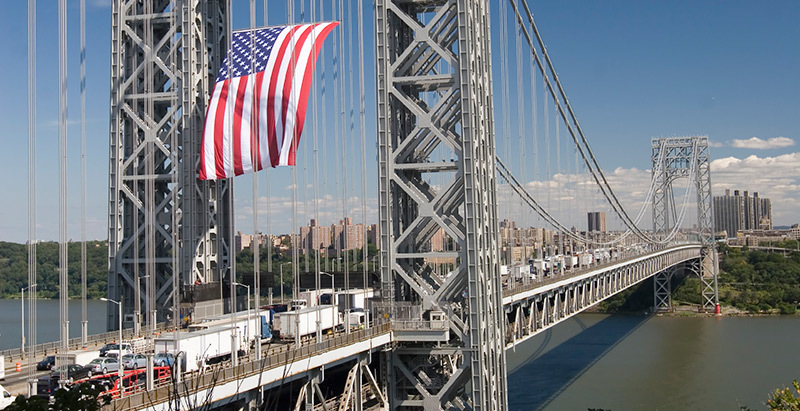 SWAC is a proven solution for the post 9/11 security challenges posed when contracted workers require unescorted access to our nation's critical facilities such as the World Trade Center complex and sensitive transportation facilities. With the services and technology that SWAC provides, facility owners, contractors, labor organizations as well as private and public agencies can work together to reduce these security risks. This strategic partnership is unique to SWAC. Accurate and efficient access to critical information among disconnected and diverse business partners is a challenge. Real-Time Verification (RTV™) technology utilized by SWAC delivers a dynamic solution. SWAC seamlessly and securely collects critical information, processes credentials, and enables authorized personnel to access information in real time on a strict need-to-know basis. Security managers can easily verify that individuals who access sensitive facilities are known, have demonstrated a safe and threat-free history in accordance with federal standards, as well as meet the credential requirements for unescorted access to secure areas and/or confidential information. While SWAC securely maintains comprehensive data, it protects each SWAC individual's privacy rights. It selectively provides authorized users with limited information only as required to meet enhanced security requirements. In fact, the program's unique green/red access indicator clearly confirms or denies real-time access rights at a particular critical zone without disclosing detailed personal information to field security personnel. Today, through real-time collaboration, the SWAC program provides contractors and labor groups with secure data collection, security managers with simple fast Personal Identity Verification and access validation, and facility owners and large project management, architecture/engineer and general contracting firms with easy-to-use accurate management reporting.